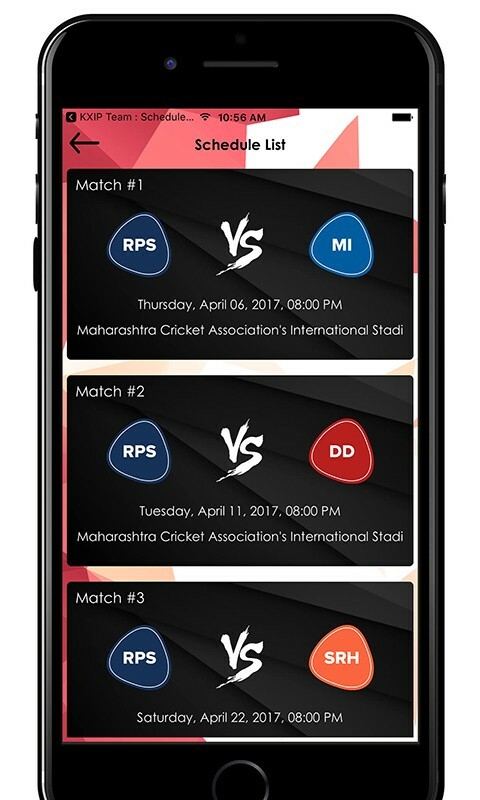 If you are a big fan of Rising Pune Supergiant (RPS) IPL team, then you must download this Schedule & Info of RPS Team app dedicated exclusively for all crazy followers like you. 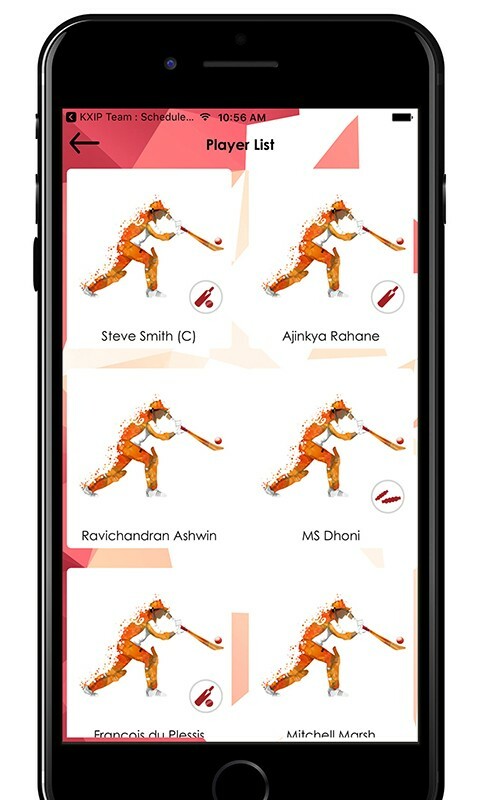 This IPL (Indian Premier League) 2017 team app lets you get all the information about your favorite T20 cricket team in just a single tap. 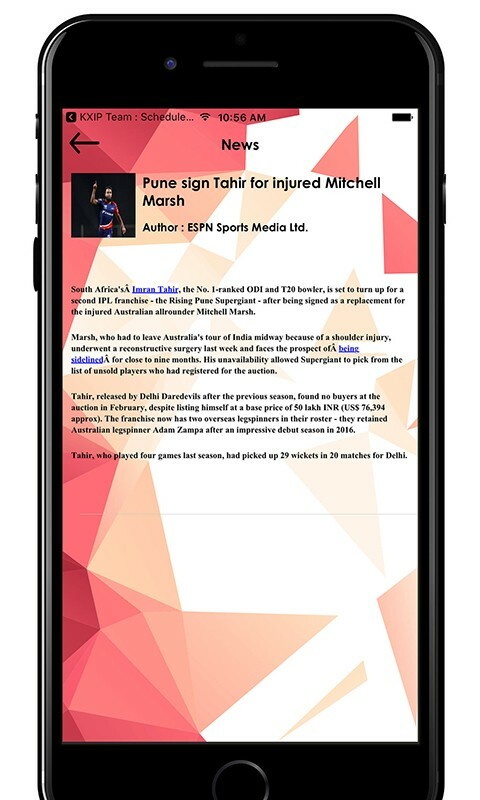 The IPL app gives you the comprehensive information about RPS team match schedules, team squads, in-depth team player information, news updates & much more other things. The IPL franchise team is owned by RPSG Group and has Maharashtra Cricket Association's International Stadium in Pune as the home ground. 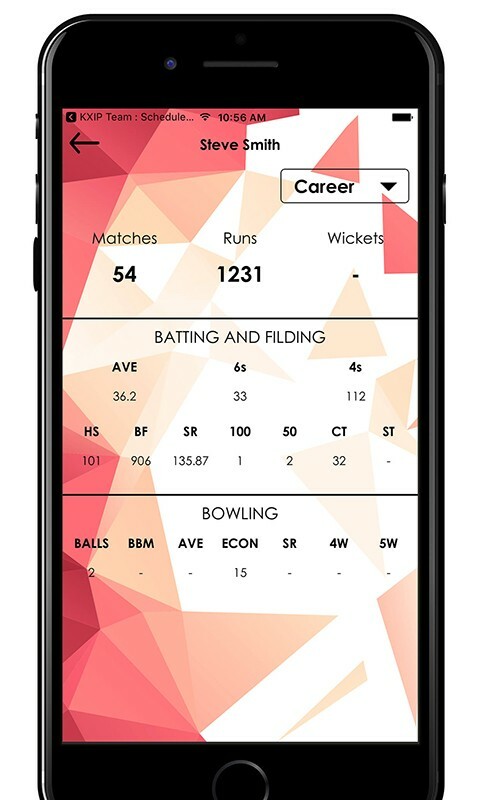 The RPS team is coached by Stephen Fleming & has Steve Smith as the captain. 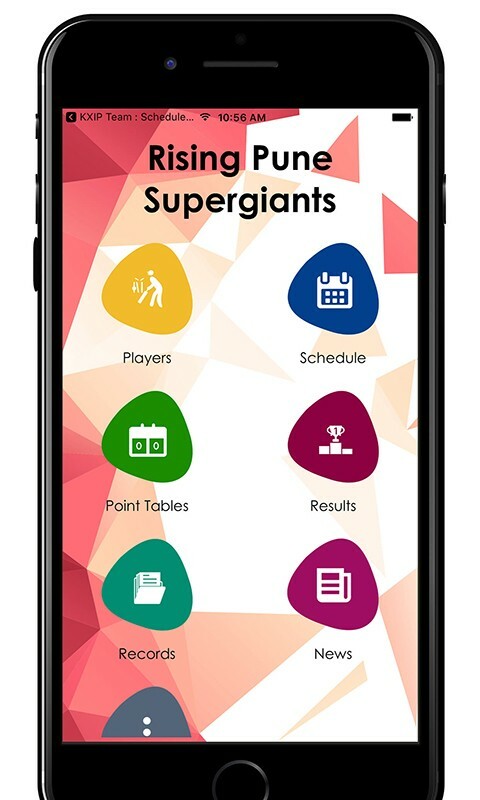 The team recently changed its name from “Rising Pune Supergiants” to “Rising Pune Supergiant” for IPL season 10. 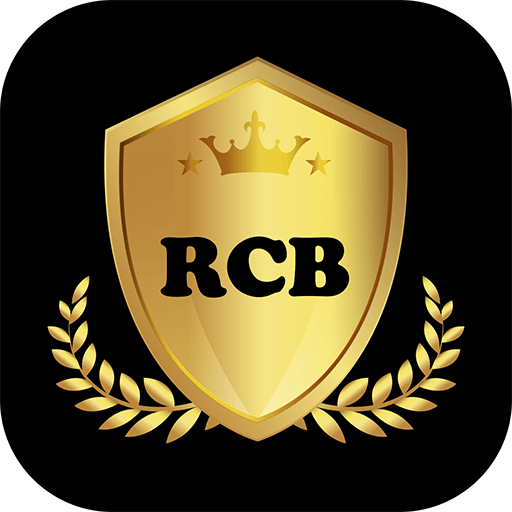 The team is the two-season replacement for Chennai Super Kings (CSK) team suspended due to the involvement in illegal betting by its team franchise owner. 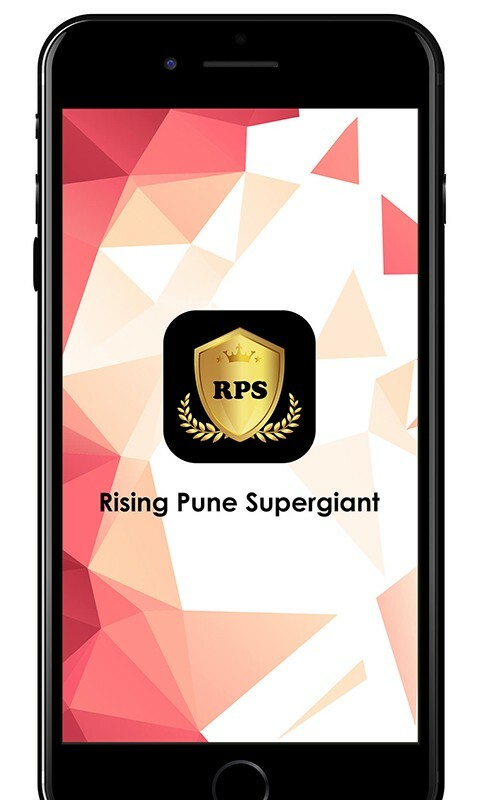 So for all the information about your favorite IPL team, Rising Pune Supergiant (RPS), download this free app today.